Our CCO Club Prime Level Is Here! 80 CEUs Inside the CCO Club! I took my CPC course through an outreach class at KU in Kansas City, Ks. I was searching for videos on understanding the E/M process better and found CCO through You Tube. I loved the way Laureen and her staff presented the material. It just clicked with my learning style, so when it came time to study for my exam, I knew that her methods would be the key! I firmly believe that her exam strategies and the BHAT® method were the reasons for my success . It is genius, really! If you follow her techniques and take the practice exams, you will be successful, too! Thank you so much Laureen and the rest of the staff at CCO for giving me the tools that I needed to succeed and pass the CPC exam on the first try. Onward to job hunting! 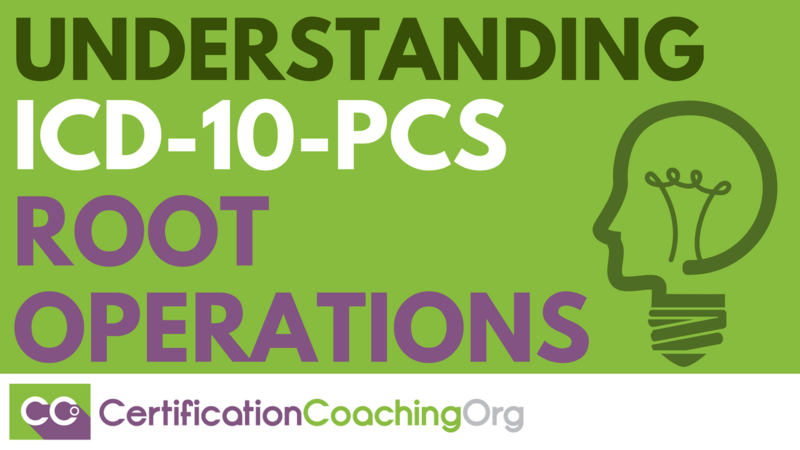 After spending the better part of six weeks researching the best way to pass the CPC , I stumbled on to the CCO website. I was intrigued by the amount of education that you were getting for your money vs. other programs. I decided that my search was over and I am so glad that I went with the CCO programs. The level of education far suppassed any and all of my expectations. 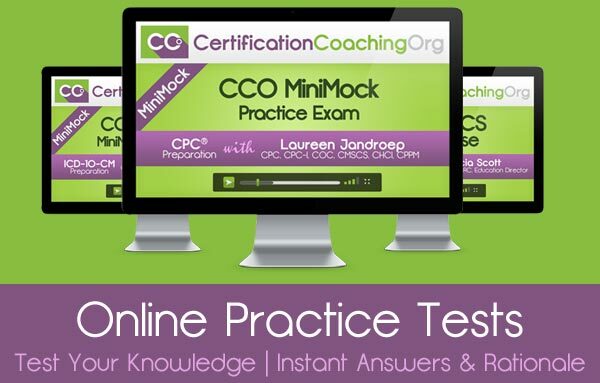 The access to lectures, advice on note taking in your manuals, and tips for passing the CPC on the first try appeal to all learning styles and are worth every penny! When I went to take my exam (for the 1st time! )I was surrounded by people who were taking it for the 2nd, 3rd, 4th and even 5th time. All of them were nervously flipping through their manuals , visibly exasperated. I was able to take my seat and calmly make my way through the exam with a level of confidence that, i could tell, no one else in the room had. Thanks to the guidance from everyone at CCO, and some pretty hard work on my part, I passed my CPC exam on the first try! I passed first time! Thank you CCO for all your help. Thanks so much Laureen, Alicia, and Chandra! I purchased the Blitz videos after failing my first CPC exam, and I learned so much from you! 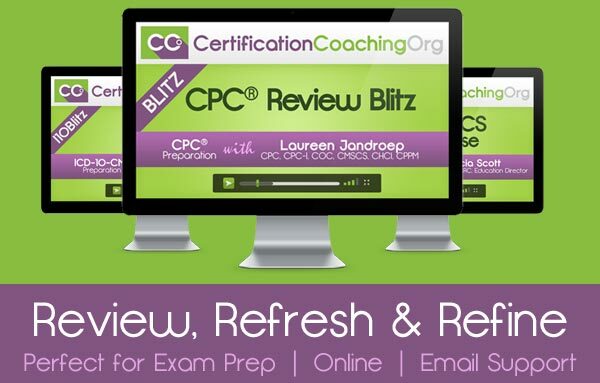 I not only felt way more prepared, but I actually heard your voices in my head while I was taking my test – I think I was the only one smiling during the CPC exam!!! The Blitz definitely made a difference in my confidence to pass the exam. The stratigies discussed in the blitz really helped. Thank you so much for creating the CPC Blitz! It was tremendously helpful. 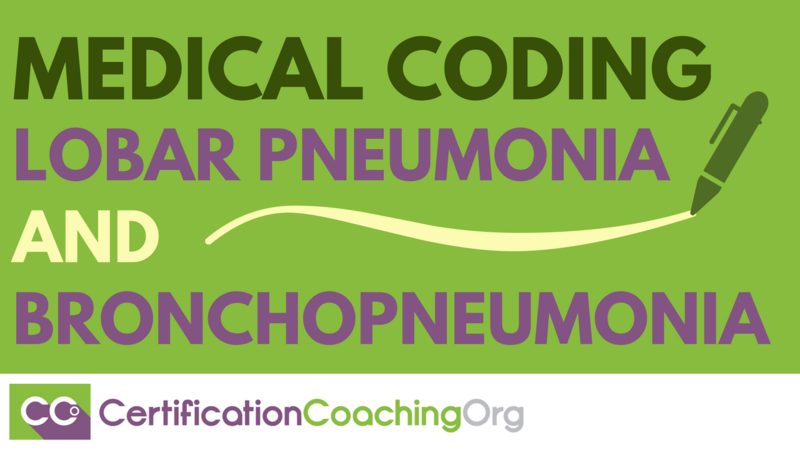 I learned things that weren't in my medical coding/billing course, the test-taking strategies were fantastic, and seeing Laureen's notations in her CPT manual were phenomenal. I really think the Blitz was worth every penny.I still can't believe I passed… and with a 92%! I passed the CPC on my first try with a 90% and I owe it all to the Blitz videos. The tips on time management and the layout of the test were so important and the BHAT® system helped keep me focused on the guidelines while helping me quickly find the answers. 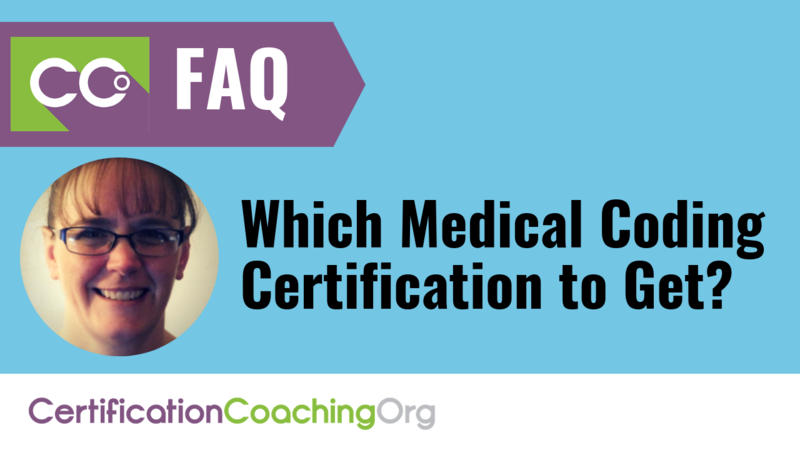 Maintaining certification is of the utmost importance. That why our CCO Club offers 80 CEU's available in various topics to help you meet your CEU credit requirements. All our courses were created by certified Instructions and are conveniently available online. Upon completion of the final exam, all students can instantly download their certificate of completion. 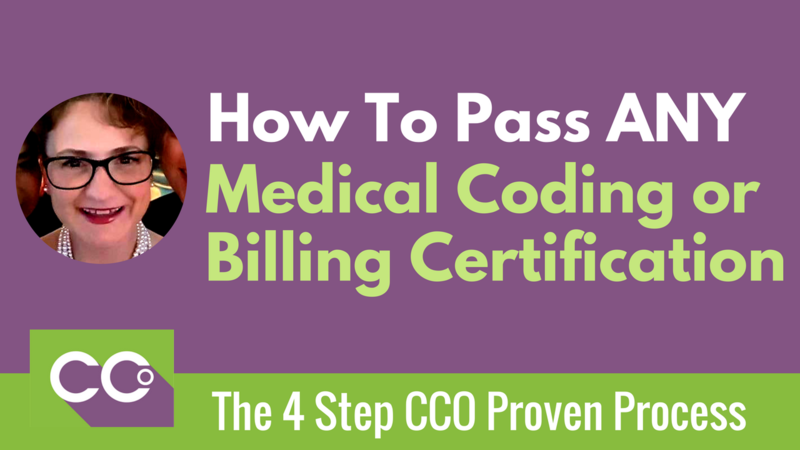 CCO FAQ: Which Medical Coding Certification to Get?